Yayy..Its Possible!! 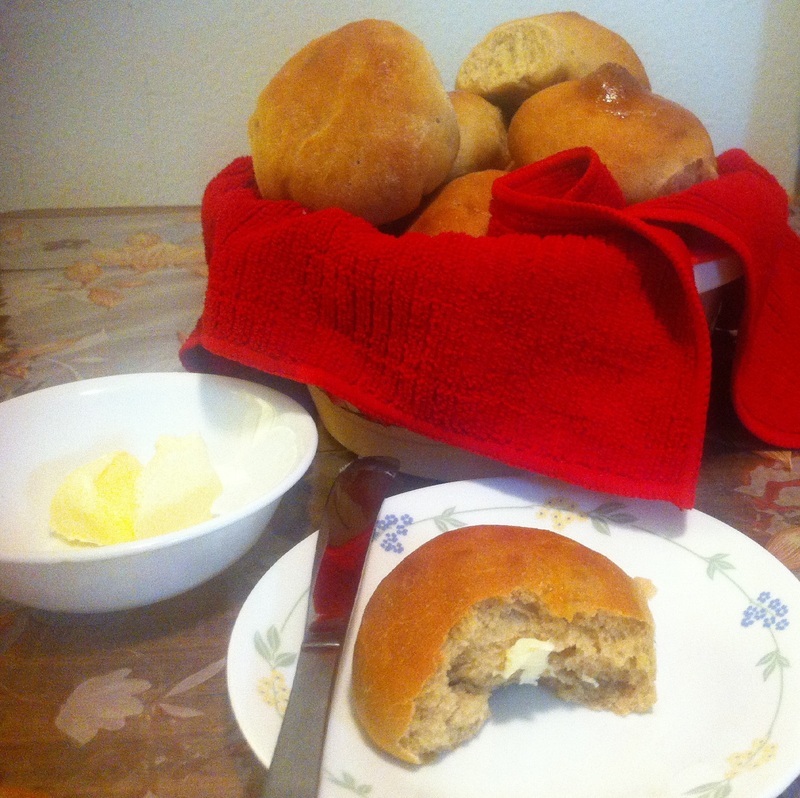 Its possible to make soft, fluffy and light Dinner Rolls with the Whole Wheat Flour without any speck of White Flour. Often, using whole wheat flour to make baked bread is kiss of death as most of the time it gives dense, chewy and dry bread like a rock. In this recipe the only flour we use is Whole Wheat with an addition of a magic ingredient, Vital Wheat Gluten. I adapted this recipe from melskitchencafe.com. 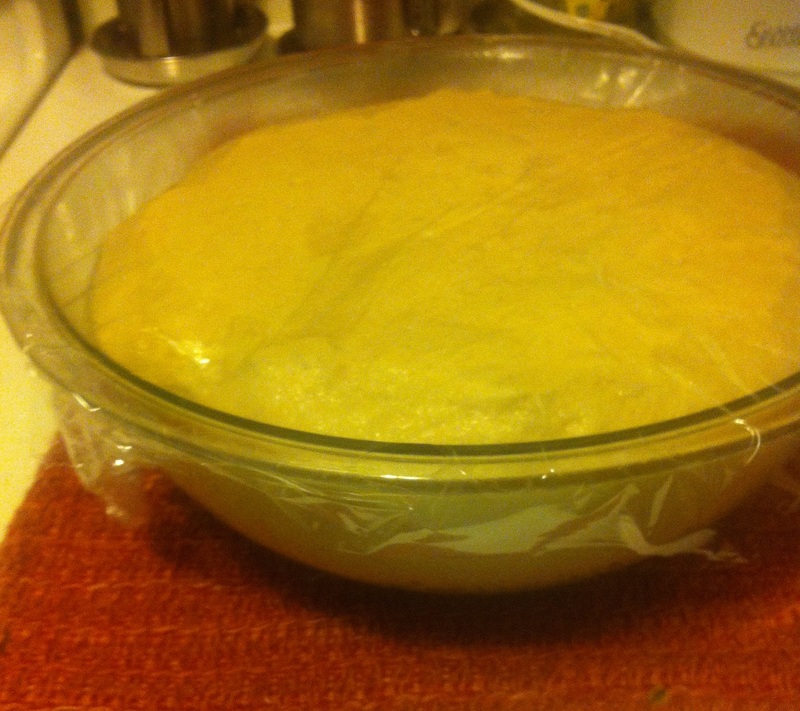 As I baked it, the smell of yeasty bread filled our home. Serve it warm with a cup of tea as a snack or make burgers or Indian pav bhaji. 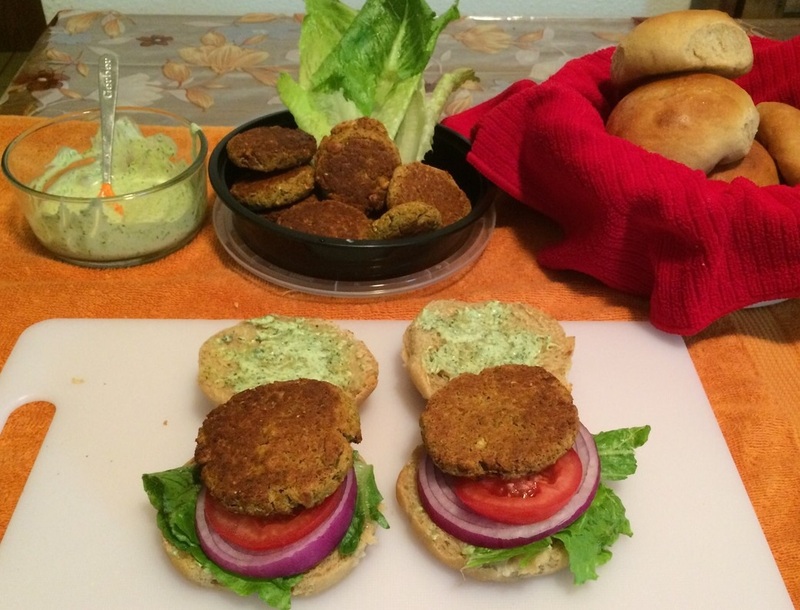 I served it with Falafel Burgers for today’s dinner and it was a total hit. Hubby and I had two burgers in a row. After several successful attempts of making dinner rolls with white flour, I tried healthifying it by substituting half of the white flour with whole wheat, resulting in dense and chewy bread. I thought making homemade whole wheat bread is next to impossible. After some research on internet, I came to know about this magic ingredient Vital Wheat Gluten, which will help coarse whole grain flours like whole wheat, rye, oats in baking soft and light textured bread. The concept of using whole grain flour and gluten needs some explanation. Why do we want to use Whole Grain Flours here in our recipes?? Some of us just want to add more fiber in our diet. Some of us want to make healthy lifestyle choice by embracing whole foods and decrease the processed food like white flour or white sugar. Now, what is gluten?? It is a protein found in cereal grains(like wheat berries) that will help to maintain elasticity of the dough and binds it. 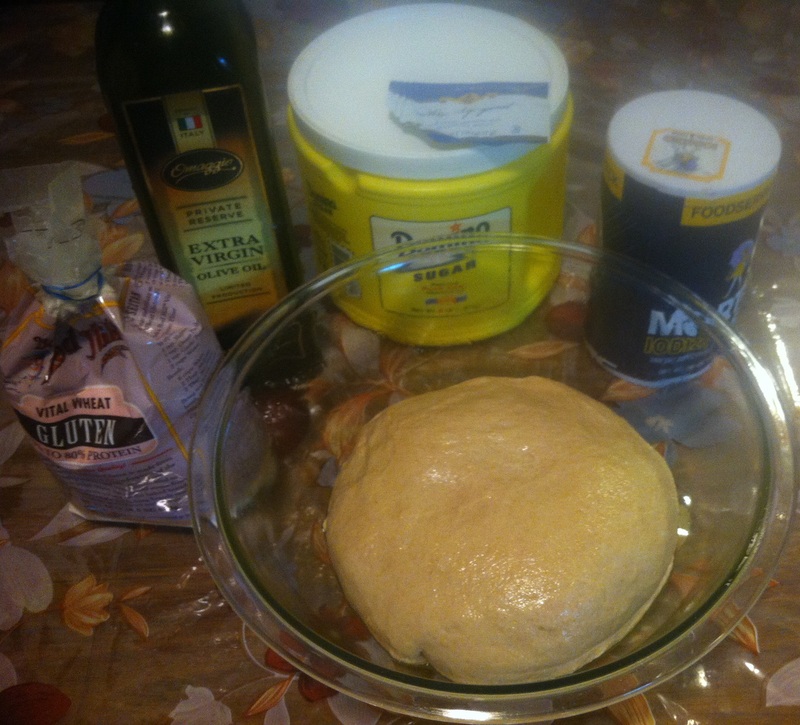 Once you knead flour, the gluten should be activated to make any bread. Yeast used for baking bread, releases carbon dioxide and expands the elastic network of gluten in which it is trapped. The more the gluten the more it will raise. 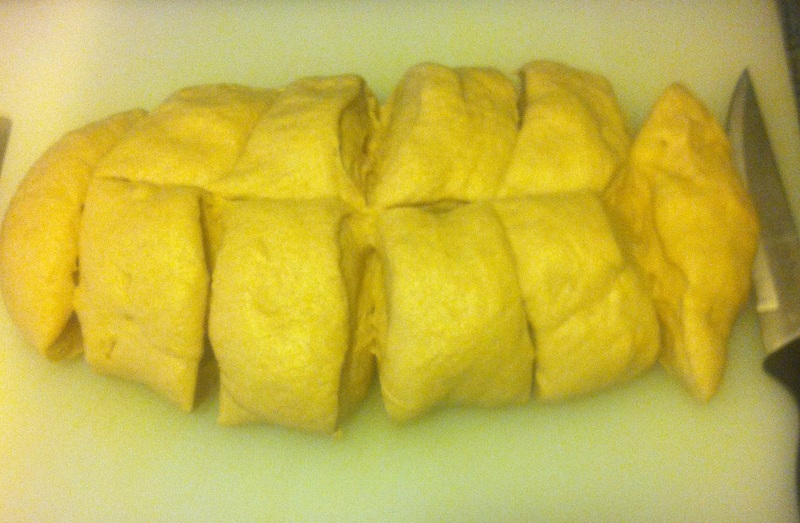 White Flour has adequate gluten content to make soft and raised bread. But our whole wheat flour, which actually has more gluten content needs more kneading activate because the bran present in it cuts the gluten and suppresses the bread from raising. That is why here we add gluten in the form of vital wheat gluten which is actually 70-80% protein in dried form. It is usually used commercially in bread mills but these days it is easily available in flour or baking sections of any grocery stores. 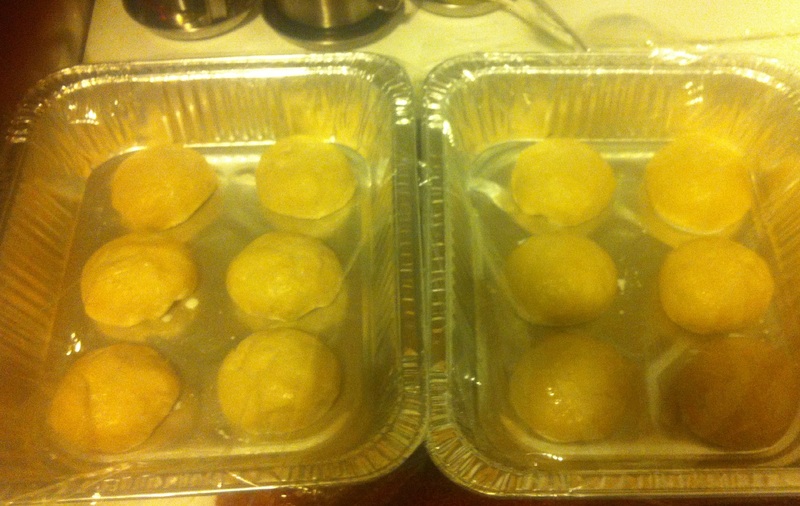 Also, judging the dough by its consistency is the key rather than following the measurement of ingredients. Here is the recipe.